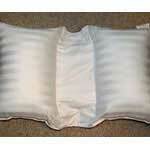 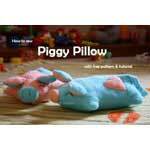 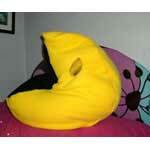 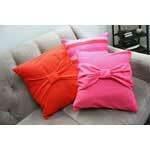 Pillows come in all shapes, colors and sizes and are used in many ways. 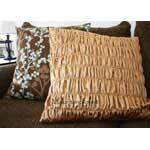 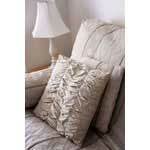 Decorative pillows help improve a room's visual appearance. 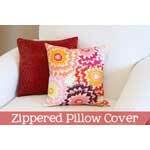 Large floor pillows give family a place to lay around in comfort while reading or watching TV. 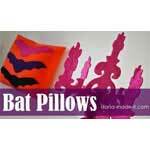 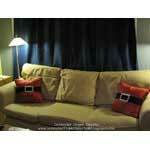 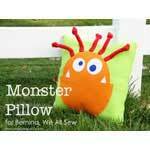 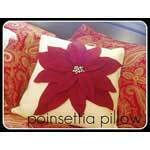 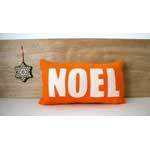 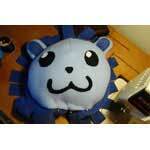 Pillows can be made for holidays like Christmas or Halloween. 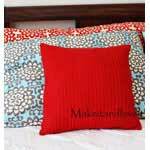 Decorative bed pillows make a bed look charming and welcoming. 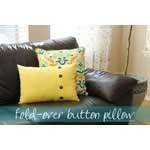 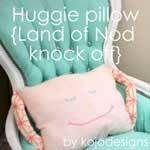 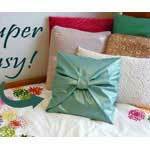 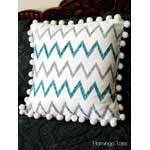 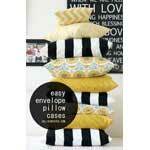 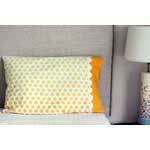 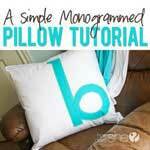 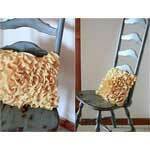 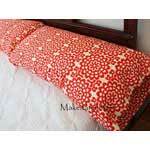 Pillows are easy to make and you can make them as classy or as fun as you want. 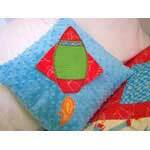 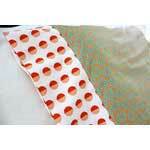 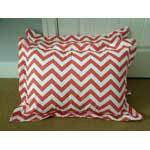 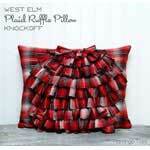 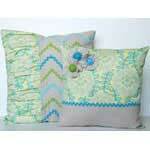 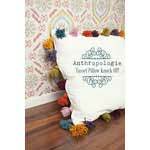 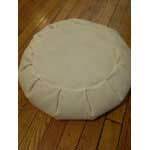 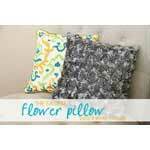 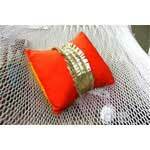 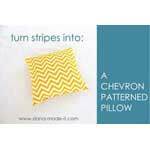 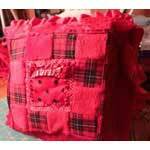 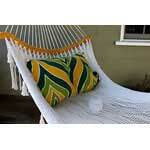 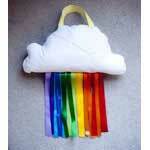 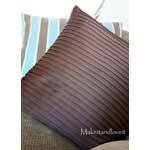 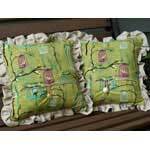 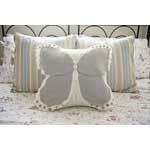 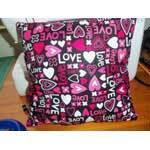 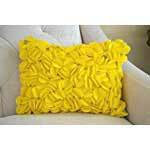 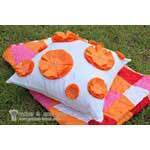 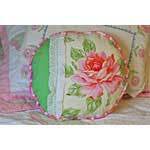 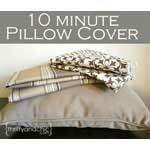 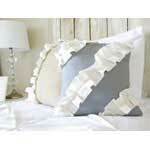 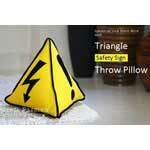 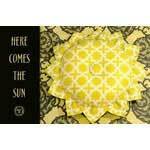 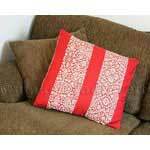 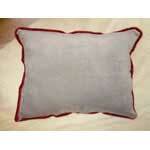 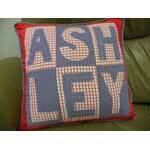 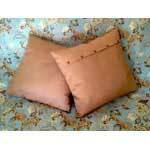 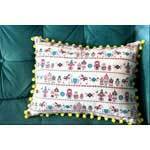 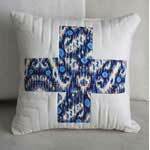 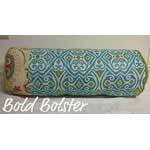 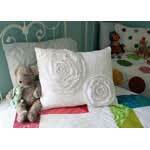 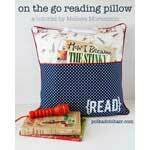 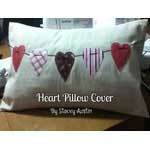 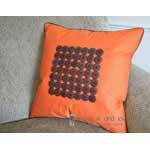 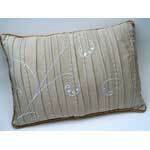 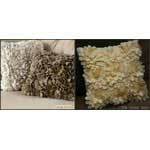 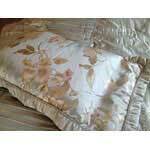 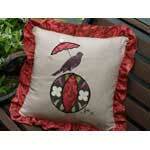 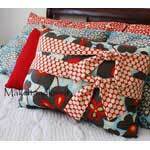 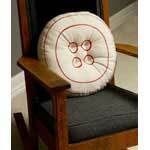 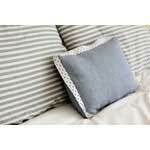 Choose from throw pillows, pillow shams, no sew pillows or even ring bearer pillows below.